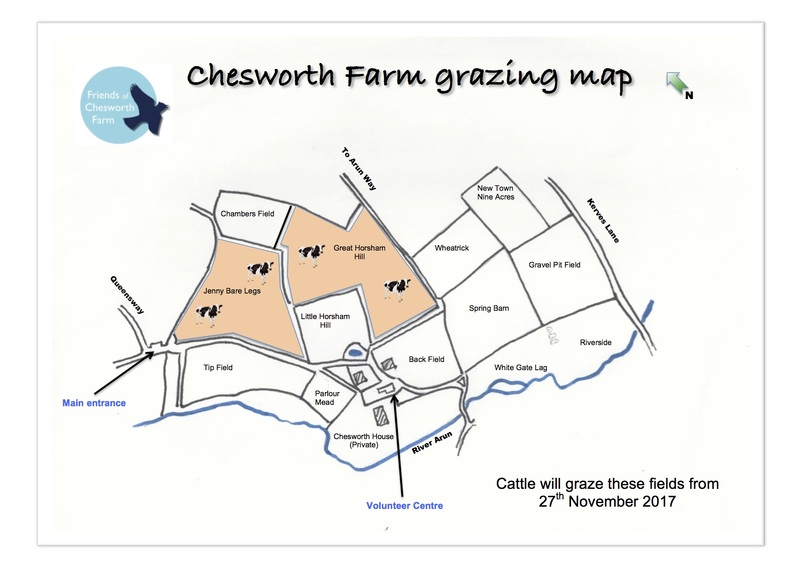 Cattle location update: from the afternoon of Friday 15 December, the HDC countryside warden team is planning to give the five cattle access once more from Chambers Field into Great Horsham Hill and Jenny Bare Legs. Gate and signboard notices will reflect this. We will aim to keep you updated as to their next move.